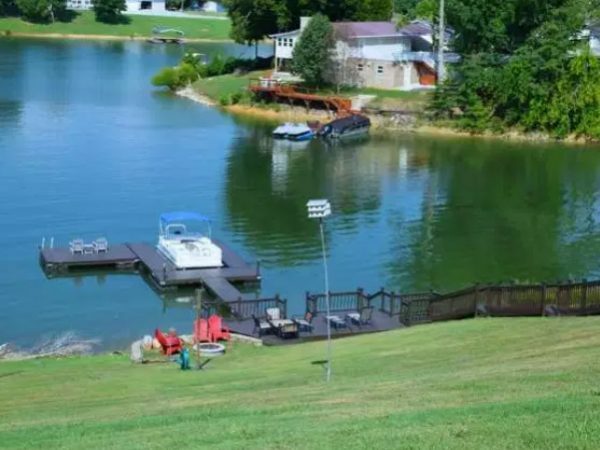 Douglas Lake is a popular destination in East Tennessee and surrounding areas; therefore it follows that plenty of people wish to hold vacations, weddings and family get-togethers on this big, blue, beautiful lake for fun, atmosphere and a relaxing place to stay. 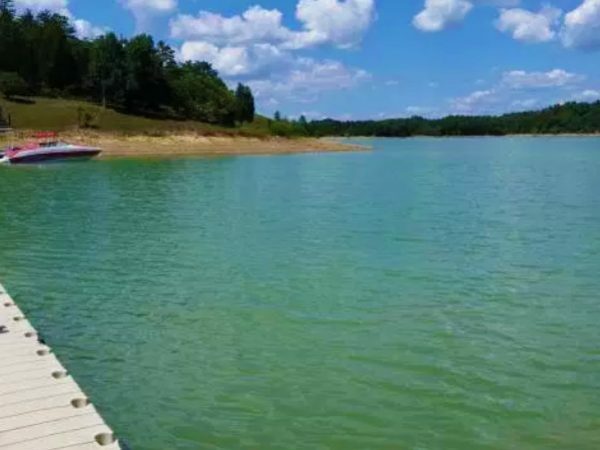 Douglas Lake is most convenient to Dandridge and Sevierville, but you can also get to Knoxville, Pigeon Forge and Gatlinburg from Douglas Lake in roughly an hour’s worth of driving too. In the summer, the lake shore becomes a great place for a picnic. Those who like to ride motorcycles and horses will find quite a bit to enjoy here as well. 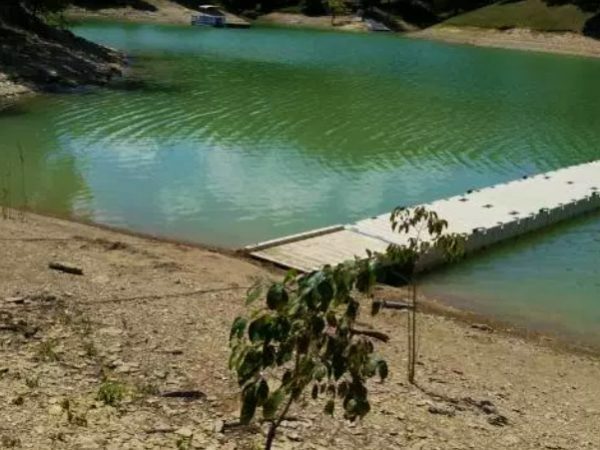 There are parks for scenic viewing and historical significance and the only thing there is to limit you at Douglas Dam is your imagination (until winter comes along anyway). 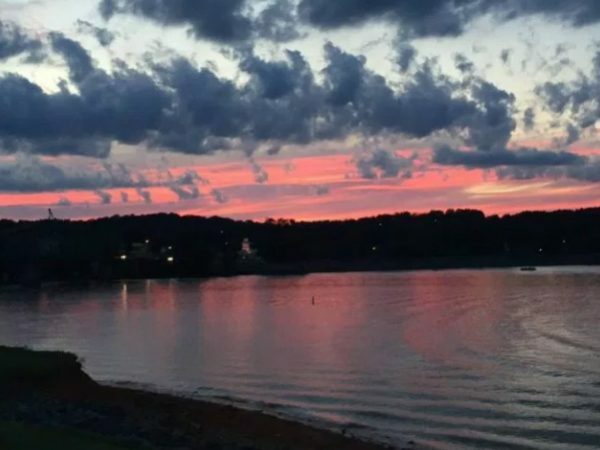 The lake is one of the most visited parts of East Tennessee next to the Smokies themselves and Dollywood for a reason, so come on out and plan a weekend or more of fun! Full Service Marina, Dockside Deli, Boat Rentals. Douglas Lake provides fishermen with hefty catches of Sauger (Feb-March), White Bass (Feb-March, and April in the headwaters), Largemouth (April-May), and Crappie (March-May) in the river from Hwy 25 bridge going upstream. A honeycomb of wide, shallow embankments attract the crappie in huge numbers during the Spring spawning season and occasionally earlier. Excellent fishing opportunities await Smoky Mountain visitors who come to Douglas Lake! 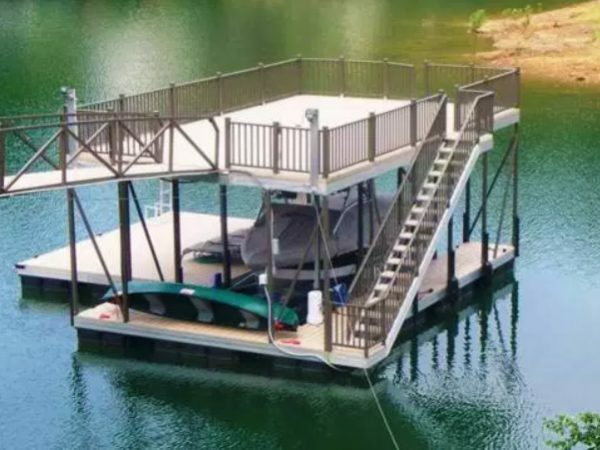 The Tennessee River system, with its many reservoirs, offers area residents unsurpassed boating opportunities. All types of watercraft, from canoes to cruisers, can be seen on the water throughout the boating season. 7.9 miles – Approximately 22 mins. 21.8 miles – Approximately 42 mins. 31.5 miles – Approximately 49 mins. “Historic” Dandridge is the official name of Tennessee’s second oldest city, just 12 miles from Douglas Lake. 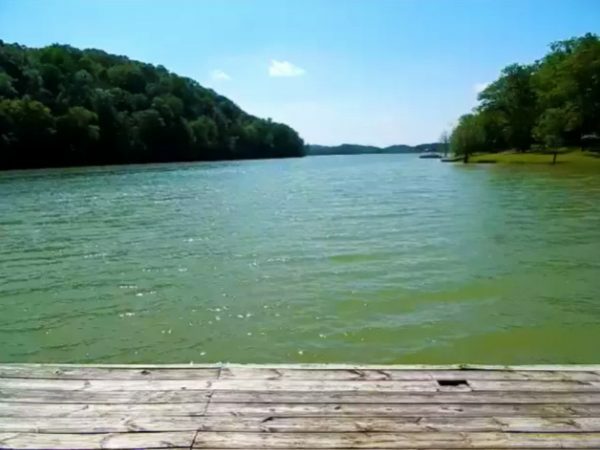 It is located in the northern bank of the French Broad River (of which Douglas Lake is a part of) and is centered around the junction of Tennessee State Route 92 connecting to Jefferson City as well as Sevier County. Dandridge is centered around its “historic” status, not necessarily its tourism, and is a quieter spot to visit than Sevier County. It is home to a large country club and golf course and plenty of homegrown restaurants and shops (as you’ve seen above). 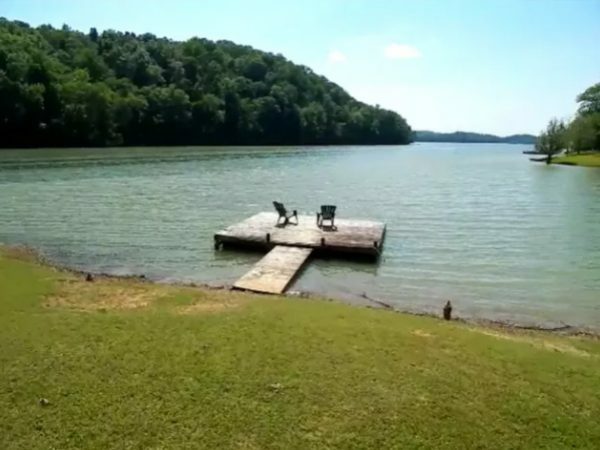 Dandridge is also blessed to be near another popular lake with Cherokee Lake. Douglas is south, Cherokee is north. 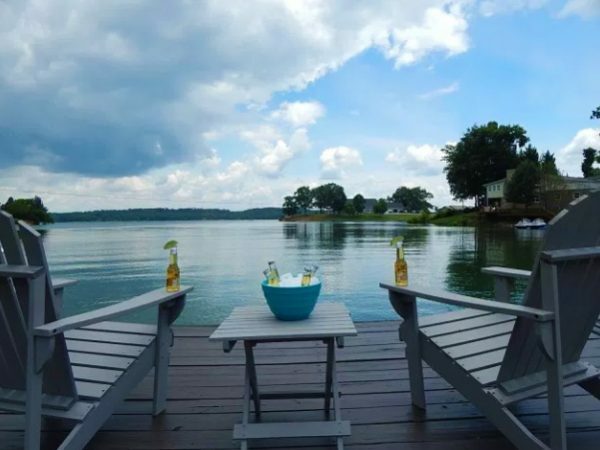 Mostly, Dandridge is just a cool, quiet place to relax in if the lakes are too busy or you’d just like to get away from it all. But just because it’s often quiet in town doesn’t mean it stays that way. Here are some special events to look forward to each year in Dandridge. See more information on these events at www.townofdandridge.com.